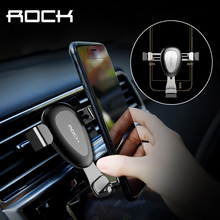 Simply pop your phone in and out of the mount by one hand.. you can place it in car at random that takes up less space ! Safe and stable: the support and arms form a most stable triangle structure that securely holds your phone even during quick turns and speed bumps. 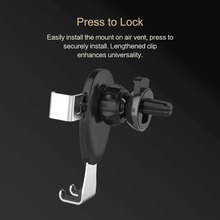 Auto-lock: unique gravity linkage design enables you simply lock your phone in place, easy of use. 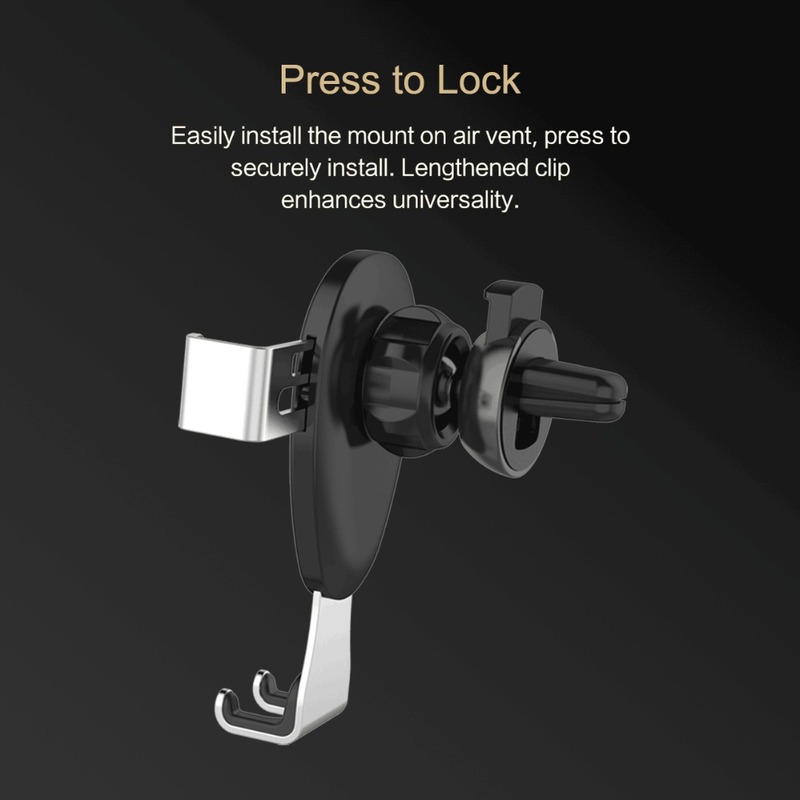 Press to lock: easily install the mount on air vent, press to securely install. 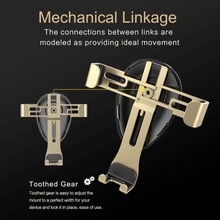 lengthened clip enhances universality. Multiple viewing angle: a ball joint allows you freely adjust to get the most comfortable viewing angle. 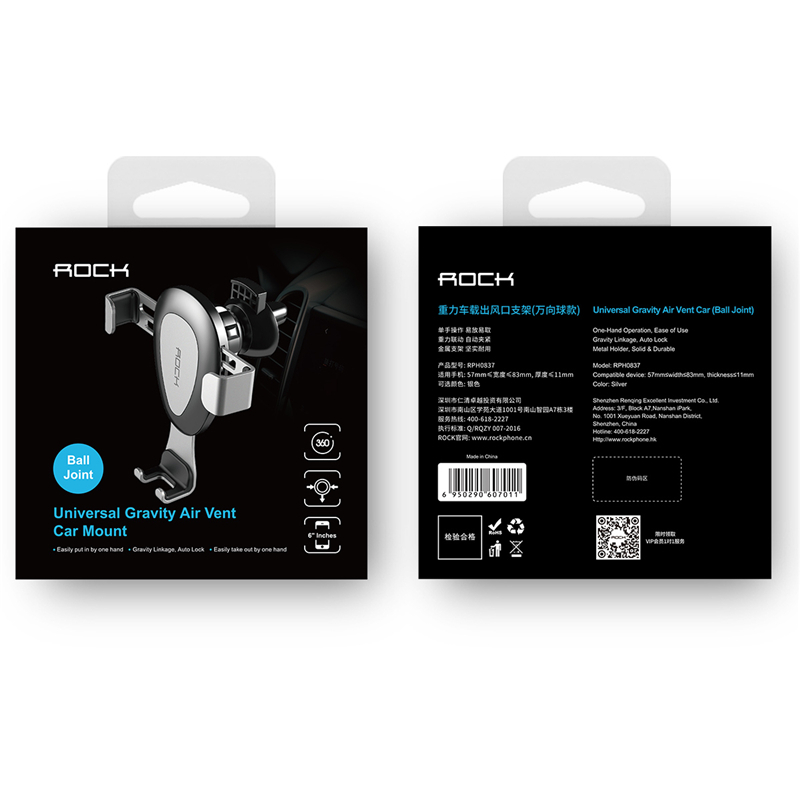 Silicone mats: the reinforced silicone mats protect your vehicle and phone against scratches. 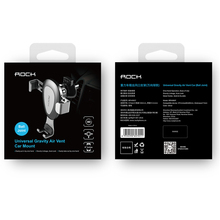 Reserved port: a reserved port enables you recharge your phone when the car mount installed. 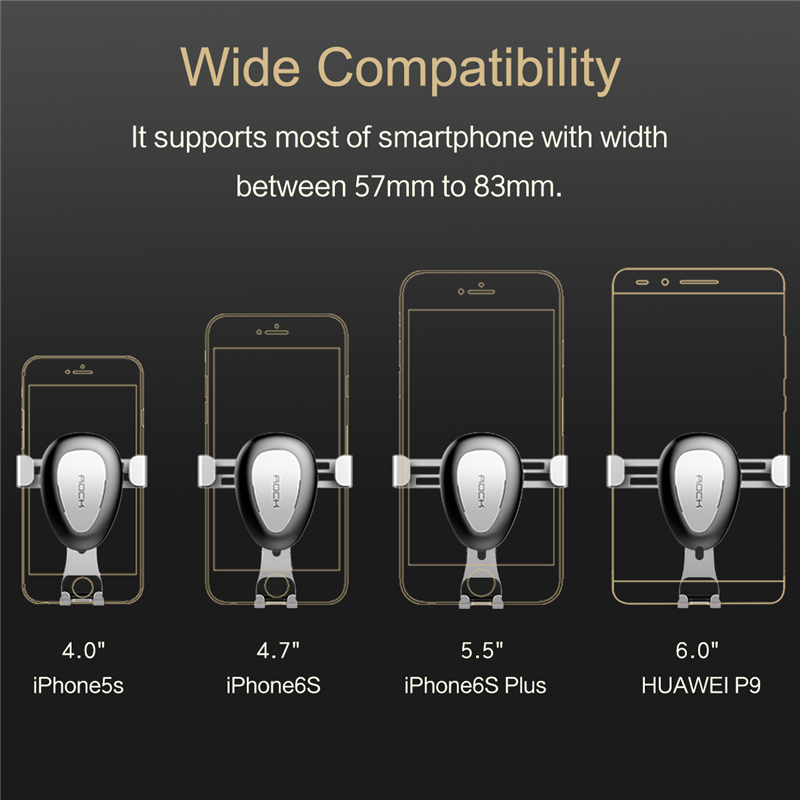 Wide compatibility: it supports most of smartphone with width between 57mm to 83mm. 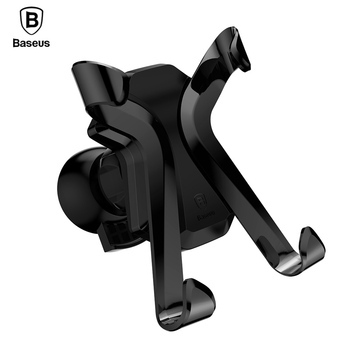 IN general, the holder is made with high quality and would be very good the store sent only a week after the purchase. 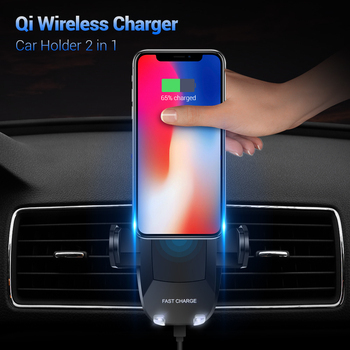 A quality product made of plastic and aluminum materials, working with almost all models and sizes of smartphones (tested with iPhone 5 SE, 6 S, 7), the connection to the air conditioning vents stable and functioning perfectly. Overall great product. The bracket in order. Fixed quite hard. Convenient to use. But the side clips small gap. The Phone is fixed up in silicone bumper. Quality on top. Size even S9 + in the bag will fit. Advise. 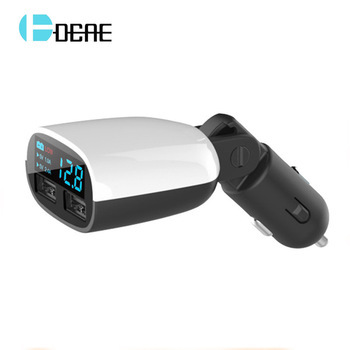 The first time use the services of the store, product and delivery speed was very pleased, recommend everyone to cooperate! the original box. phone use convenient. carton arrived.. the product apparently is intact and meets the quality as promised ..
packed well. it's enough. mount durable. 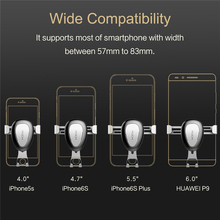 top вставляешь phone and bottom is when the holder, top constrict phone. very comfortable! thanks to store. Fast delivery and the goods is same as described. Recommend this store. Received as expected. Thank you very much. product description matches! highly recommend! very good quality. came мятая box. strengthen the transport packaging. holder and a working. good product. 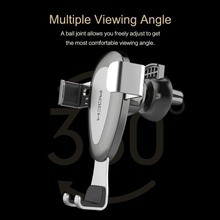 installed in the car, support well maintained, can turn on the phone to see for better view. Works great. I will purchase more from this store.